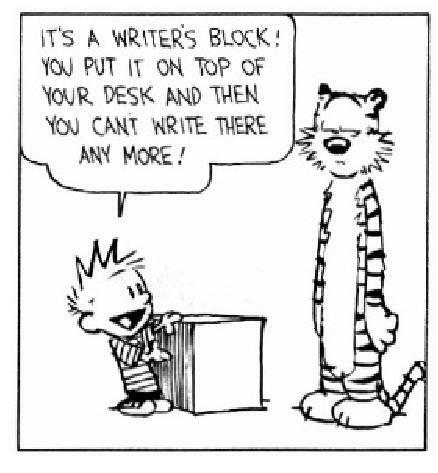 I’m sure there are others. 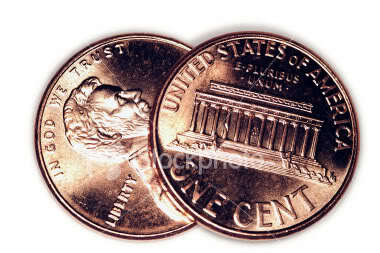 These jump to my mind. So I’ll give the references that relate to the above situations by number. Some of them I’ve given before; seems appropriate to do so again. Altschuld, J. W. (2014). 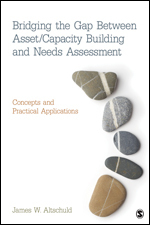 Bridging the gap between asses/capacity building and needs assessment. Thousand Oaks, CA: Sage. Dillman, D. A., Smyth, J. D., Christian, L. M. (2014). 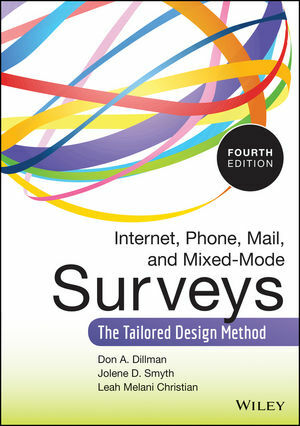 Internet, phone, mail, and mixed-mode surveys: The tailored design method. Hoboken, NJ: Wiley. 3. Carey, M. A. & Asbury, J-E. (2012). 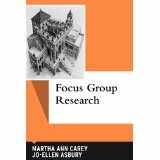 Focus group research. Walnut Creek, CA: Left Coast Press, Inc.
4. Walvoord, B. E. (2004). 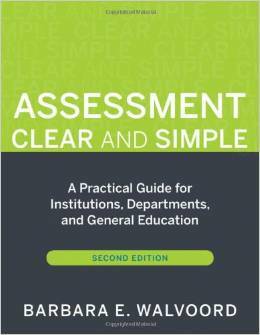 Assessment clear and simple: A practical guide for institutions, departments, and general education. San Francisco, CA: Jossey-Bass. 4a. Schraw, G. & Robinson, D. R. (2011). Assessment of higher order thinking skills. 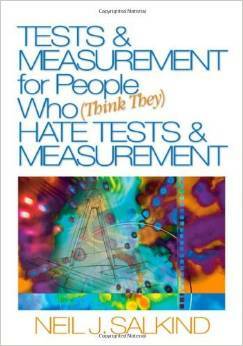 Charlotte, NC: Information Age Publishing, Inc.
Where have you found evaluation/evaluative thinking in your day?